It's so good to be so silly and vacant for me. No need to think, just sink & surrender. This Bimbofication & Sissification Hypnosis excites your clitty. A very silly sissy, such as yourself, LOVES to wear lingerie! 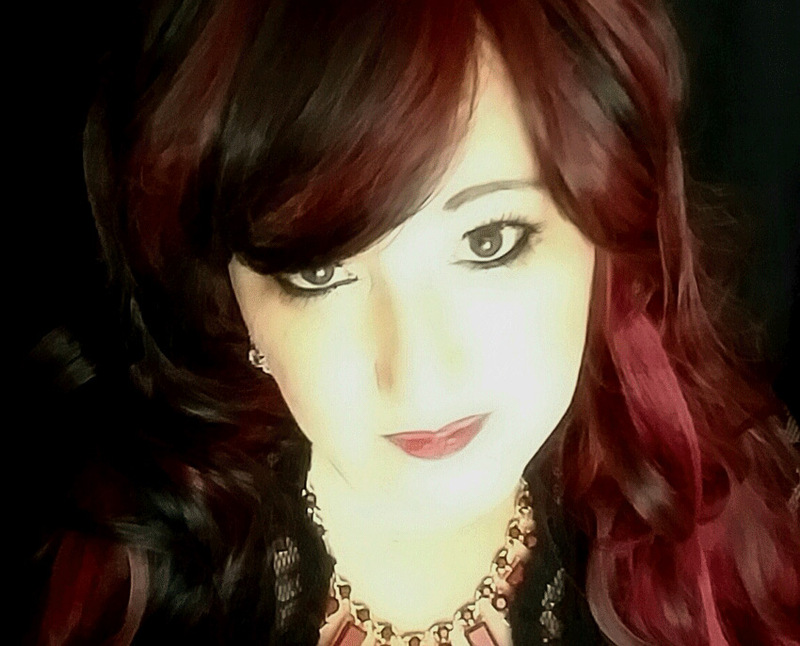 Now just slip deep under the hypnotic control of Mistress Amethyst for a giggly good time.